1. With a towel, the old-school way. 2. Lying under the fan and scrolling through your phone till the end of dawn. 3. Out in the varanda, going full-on Tattad Tattad on your hair, with just the right amount of sunlight falling on your face. While these may seem like the only ways using which one can dry themselves, 3 women in Florida definitely proved us wrong. Because they would rather prefer drying themselves in a public space, all the while naked. 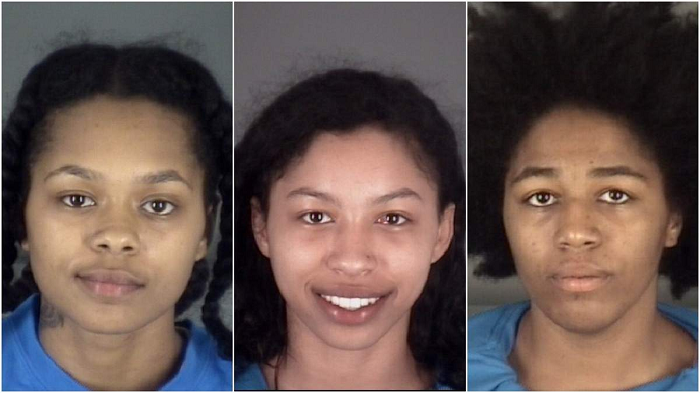 Three Florida women, an 18-year-old and two 19-year-olds, were arrested recently after they were spotted at a rest-stop completely naked, applying sun-tan lotion on themselves. According to sources, one of the girls said to the police that they were “air drying” themselves after washing up! But that’s not the only reason they got arrested. After officials approached to take them under custody for “indecent exposure”, the trio fled from the spot with their car which later turned out to be an hour-long chase by the police! After chasing their car for 33km, the police were finally able to stop them. 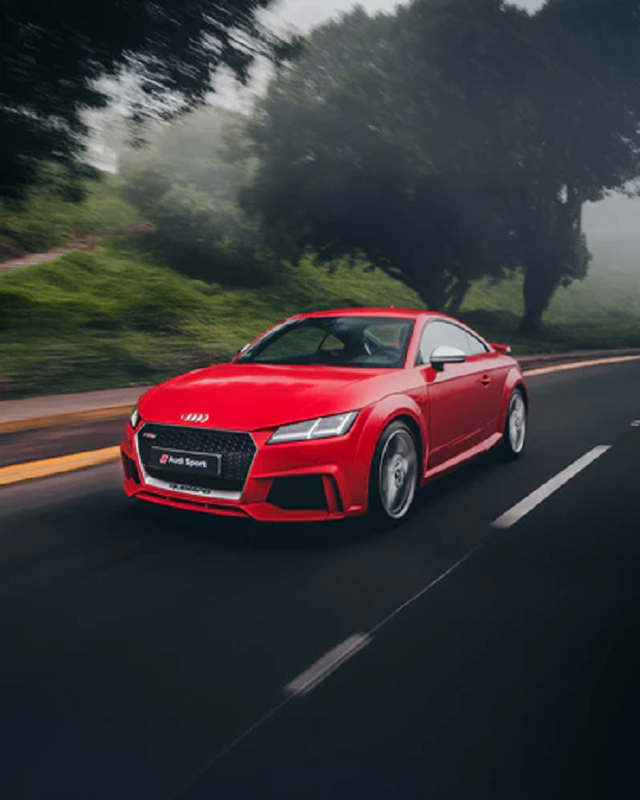 Reports revealed that the driver was intoxicated another woman had a spit bag (a restraining hood to prevent spitting or biting) placed over her head. The three have been slapped with charges of aggravated assault on a law enforcement officer, resisting arrest, fleeing to elude, and indecent exposure. Why is it that humans keep pushing the bar of “crazy” ahead each day?